Cap A Tread Risers are a durable laminate. For updating carpet or worn out stairs. Easy glue down installation. Cost effective way to add value to your home. 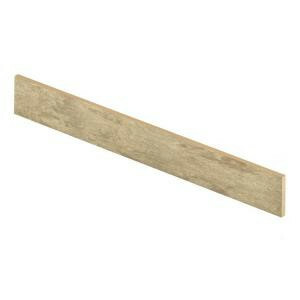 Buy online Cap A Tread Lissine Travertine 47 in. Long x 1/2 in. Deep x 7-3/8 in. Height Laminate Riser to be Used with Cap A Tread 017071529, leave review and share Your friends.